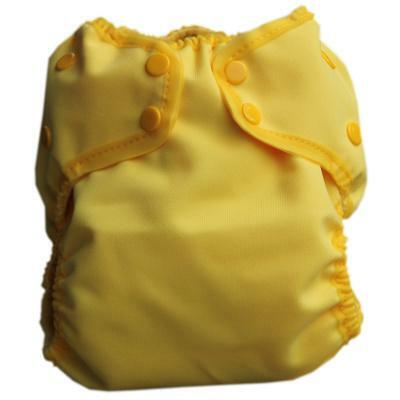 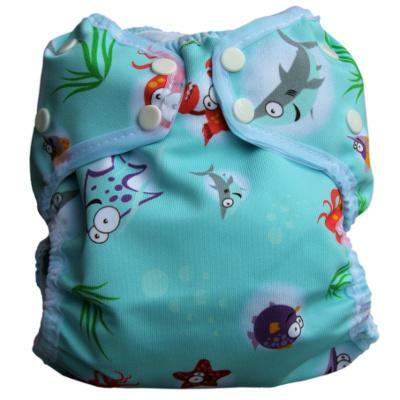 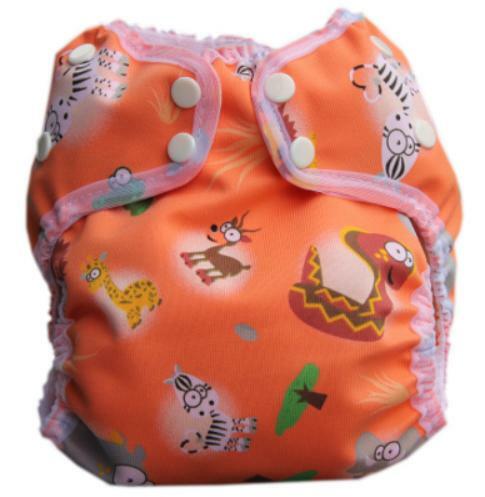 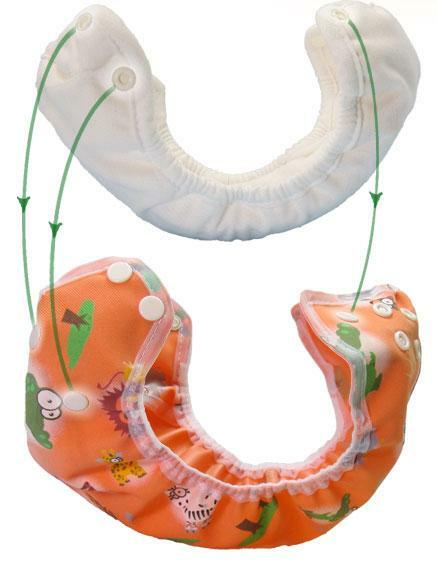 This easy to use all in two nappy system has a cover and absorbent fitted Inserts which snap directly into the Duo Cover to make a nappy which goes on all at once. 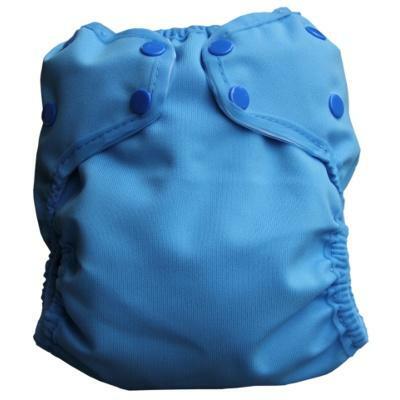 The Microfibre night insert is designed specially for overnight use and makes this a perfect choice for night nappy with the added bonus of having a Duo Cover for use at other times of the day too. 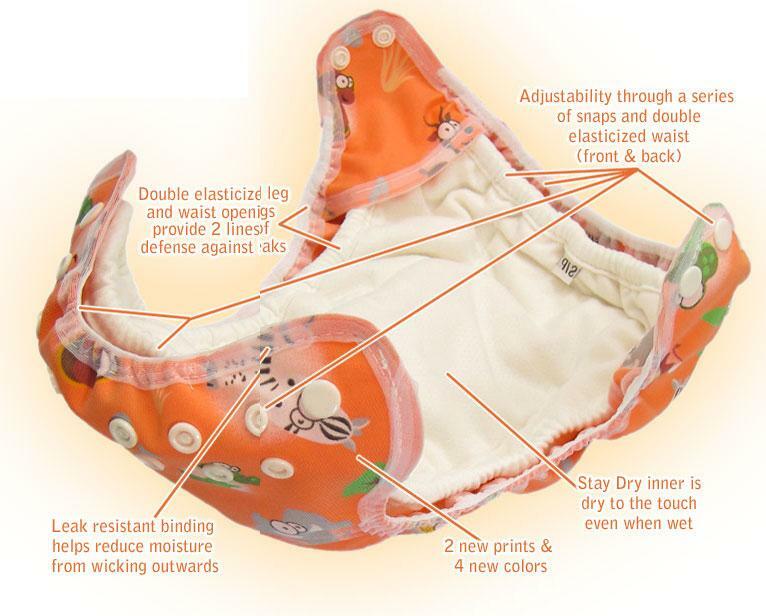 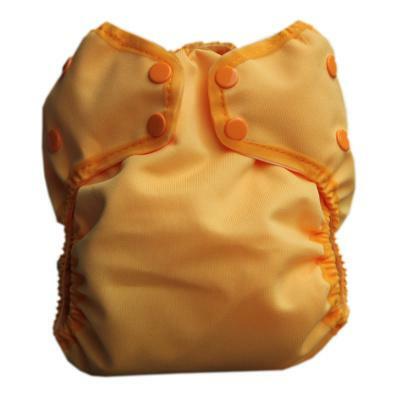 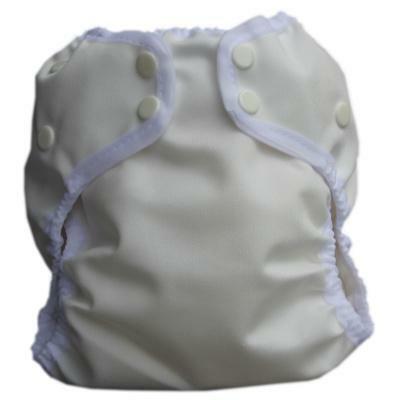 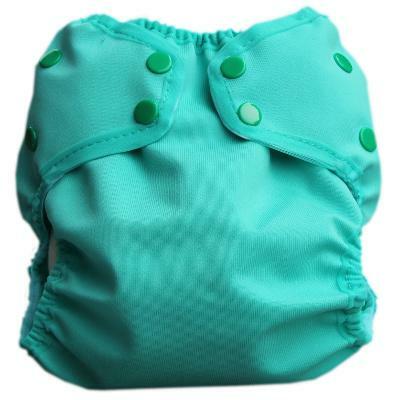 you will love the performance of this high tech nappy.